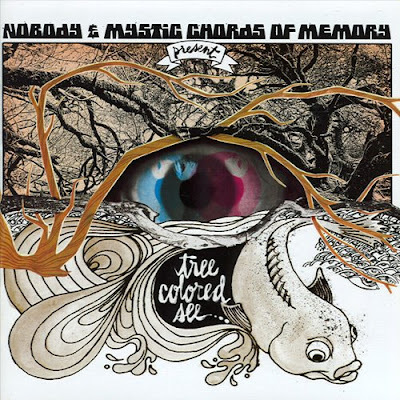 'Tree Colored See' is the result of the 2006 collaboration between LA-based DJ Nobody and Mystic Chords of Memory (featuring Chris Gunst from Beachwood Sparks). 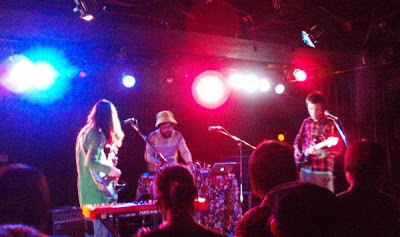 The three had exchanged guest-spots before deciding to do a full-on collaboration, and the result is a psychadelic hip-hop/folk-rock conglomerate, which surprisingly works. Soothing but upbeat songs, and a refreshing listen in headphones.